UL FM Gate valve 300 PSI are the crucial installation for you to manually control the liquid flow in a whole piping system. The valve you install will be used to turn the liquid flow on and off, and you will be able to check quickly whether it is open or not. 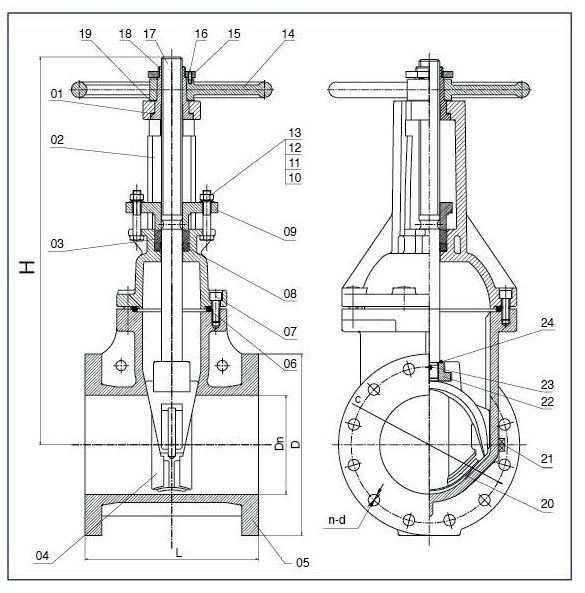 Most gate valves are not used to control volume or speed, but they are important in different industries, such as firefighting or the petroleum industry. Typically, gate valves are simply used with two extreme options: completely open, or completely closed. The stems of UL FM Gate valve 300 PSI come in two different types. The first is the non-rising system, which uses pointers and digital readouts to indicate the level of flow allowed by that specific gate valve. 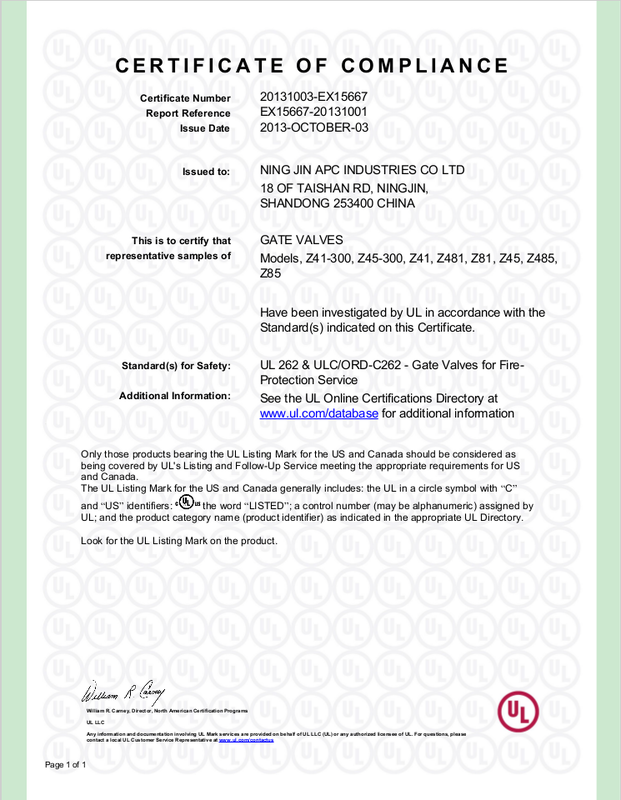 The second is a rising system, which is utilized by the UL FM Gate valve 200 PSI OS&Y, or ‘outside screw and yoke’. 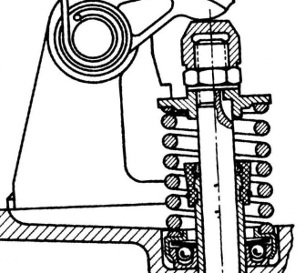 This phrase means that the screw can be found externally, which is why the gate valve can show the user whether or not it is open by external means. If the stem is risen it is open, and if it is not, then the gate valve is closed and no liquid is passing it. The ends of the gate valves are the parts that are connected to two other sets of piping systems. These can come in two different designs. The first is of grooved ends, where the existing pipes should also have grooved ends. These sets of pipes will connect like nuts and bolts, and require a very specific size to work optimally. 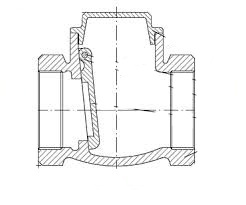 The second type is flanged ends, which are utilized when there are compression specifications. These use nuts and bolts to connect the different sets of piping, but can sometimes have vibration issues. 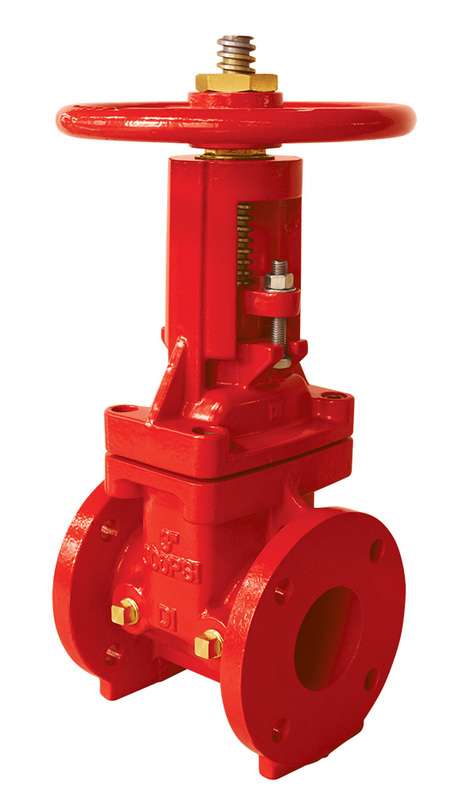 The UL FM Gate Valves 300 PSI OS&Y has flanged ends with a flange standard of ANSI B16.1 Class 125, although the customer can have unique requirements with regards to this. All UL FM Gate Valves 300 PSI OS&Y function with a design standard of AWWA C515. 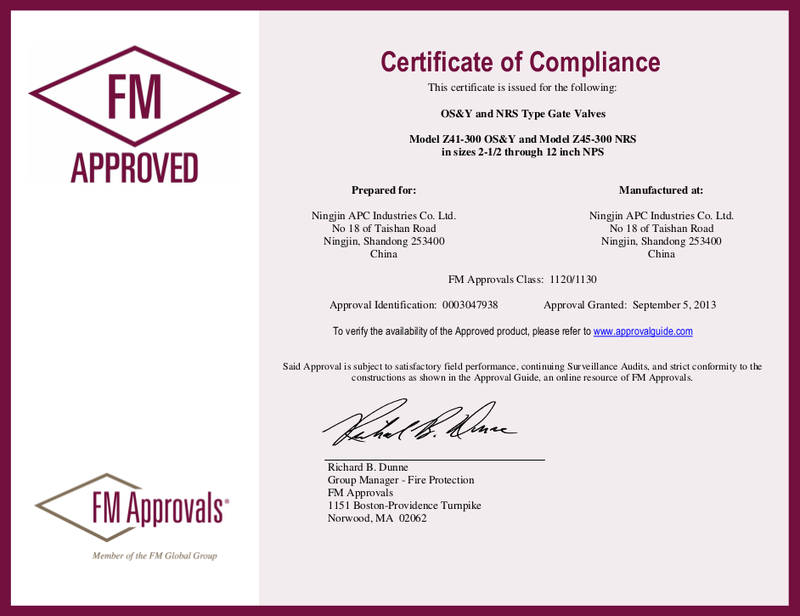 They have been approved by the UL FM and other international organizations according to safety standards. Since piping can be quite dangerous if using the wrong parts, it is quite important to choose certified products. These gate valves are approved to make sure that you will always be safe when it comes to your pipes. The sizes of the UL FM Gate Valves 300 PSI OS&Y vary greatly, although the pressure it can withhold is at a constant 300 PSI. These sizes were not only meant for the different volumes of water that can pass through your piping system; it serves another more important function. If the sizes of the gate valves you place in your home or work are not perfectly compatible with the other pipes, your system will be under the risk of either leaking or exploding. Either way, the odds are that you do not wish to encounter a situation like that.